This amazing deal on stock lot wholesale sports shoes is too good to pass on! 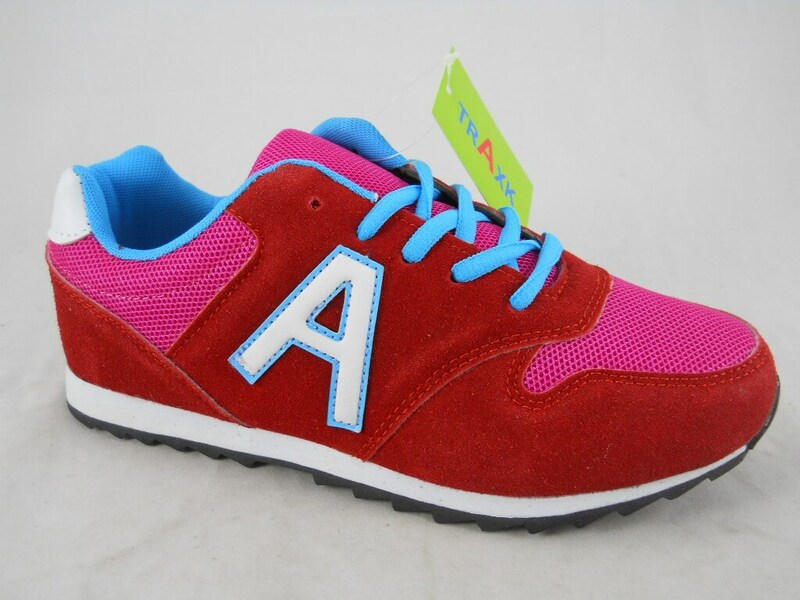 Buy wholesale clearance stock lots of top quality comfortable branded sports shoes for women at the most affordable rates. 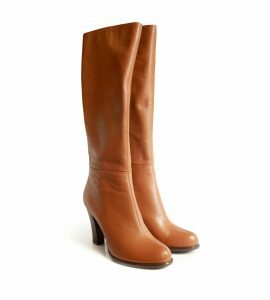 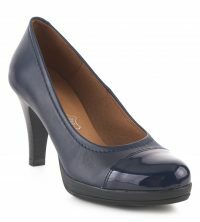 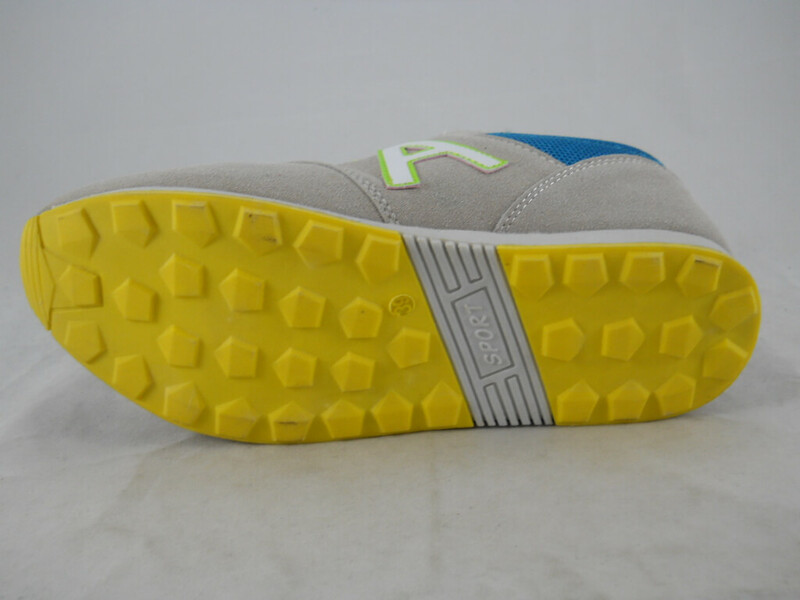 Buy wholesale footwear stock from well known European brands in a variety of colors and sizes. 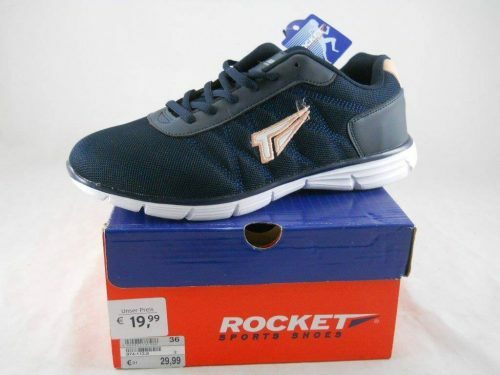 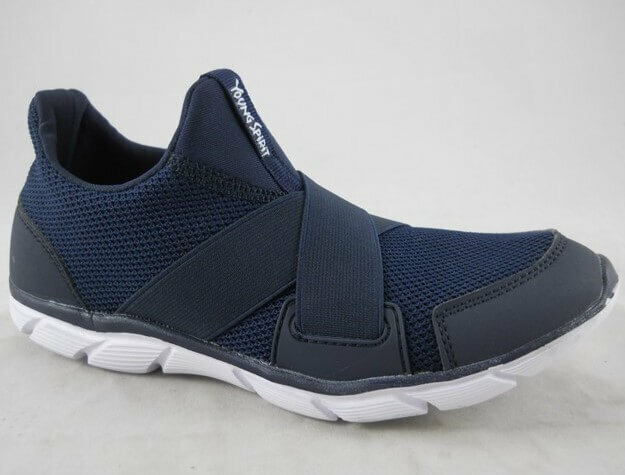 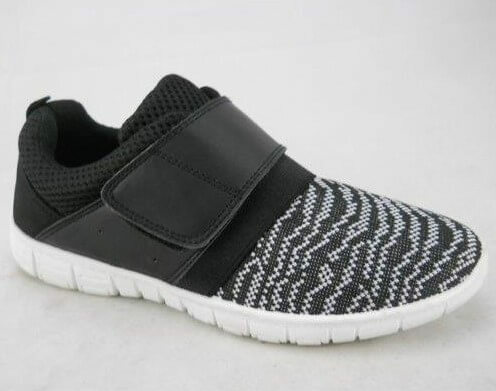 All sports shoes in this wholesale clearance stock for sale are brand new and will be delivered to retailers around the world in their original cartons with tags and barcodes intact. 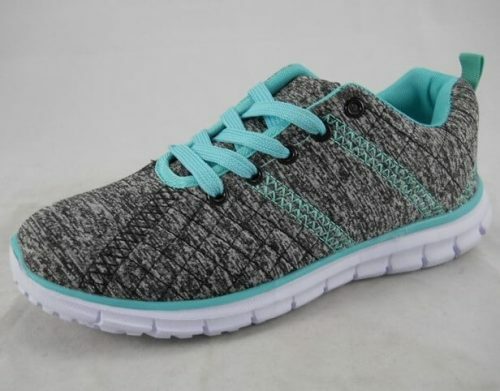 Whether you have a retail shoes outlet, an online retail fashion business, department stores or chain stores, or an EBay or Amazon selling business, these branded sports shoes for women are sure to be a huge hit. If you would like to place your order for this lot of women’s sports shoes, you can do it directly on from this page, or you can also give us your order via email or WhatsApp.